Dan commenced at Heathcote Health in September 2012. He has had significant roles at Bendigo Health Care Group including Business Director, Operations Manager and Community Programs Manager, after joining the organisation as Manager of Intake and Assessment Services in 2003. He has also previously held positions as an Aged Care Manager and a Strategic and Business Planning Manager in the Loddon Mallee Regional Office of the Department of Human Services. 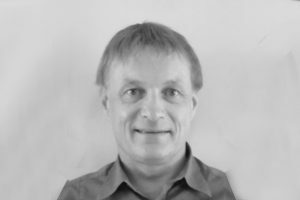 Dan also has prior experience as an Executive Officer at North Central Catchment Management Authority and with private accounting firm Price Waterhouse. Dan has also had several senior roles with the Victorian State Government in the Law Department after commencing his career in the Treasury Department. 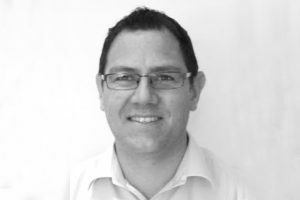 Dan holds a PhD, Master of Accountancy (Finance), Degrees in Accountancy and Public Administration, an Associate Fellowship of the Australasian College of Health Service Management and is a Certified Practising Accountant. As CEO, Dan has been appointed by the Board of Heathcote Health to assume responsibility for operational management of the organisation. 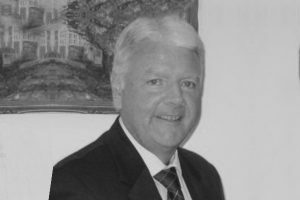 Gerry became the Director of Clinical Care in September 2015 and has been employed at Heathcote Health since 2010. Prior to undertaking this role he was the Acute Nurse Unit Manager. As Director of Clinical Care, Gerry is responsible for overseeing the management of all clinical areas of Heathcote Health. He is a Registered Nurse and holds a Certificate IV TAA, as well as an Advanced Diploma of Management. Craig commenced as the Director of Medical Services at Heathcote Health in early 2013. He holds similar roles for a number of other smaller rural health services around Victoria, including Kyabram & District Health Service, Upper Murray Health & Community Services, Gippsland Southern Health Service, South Gippsland Hospital, Yarram & District Health Service and Orbost Regional Health. For many years the rural Director of Medical Services role has been poorly defined and has been filled by a wide variety of medical and non-medical people with varying abilities and interests. In many health services there has been no Director of Medical Services, with their function being undertaken by the CEO or their delegate. In recent times there has been an increased focus on medical management, clinical risk management, clinical review processes and administrative oversight of medical staff. This is Craig’s role now as the Director of Medical Services at Heathcote Health. Craig also currently works as an Emergency Physician at St Vincent’s Hospital in Melbourne and La Trobe Regional Hospital in Traralgon. He has previously held positions as the Director of Emergency Medicine at St Vincent’s Hospital, the Northern Hospital, La Trobe Regional Hospital and the Masonic Hospital in Sydney. Vicky Mellington joined the Heathcote Health team in 2016 as the Human Resources Consultant. bring with her over 20 years’ experience in both the public and private sectors, in varied industries including education, training and health. 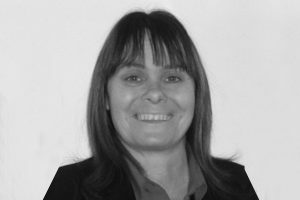 Vicky is involved in all aspects of human resource management, including recruitment, occupational health and safety and performance management. 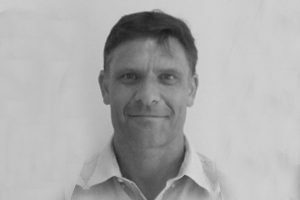 Damian Holden joined Heathcote Health in 2016 as the Acute & Community Services Manager. Damian comes with a wide range of nursing skills and experience, including recently being Nurse Unit Manager and Acting Director of Clinical Services at Rochester and Elmore District Health services. He also has a Post Graduate Diploma in Infant, Child and Adolescent Health from Melbourne University. 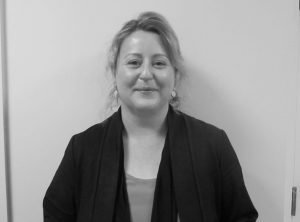 Debbie commenced working for Heathcote Health as a casual Enrolled Division 2 Nurse in June 1999, whist studying at Latrobe University in Bendigo to complete Registered Nurse Division 1. Upon becoming a qualified Registered Division 1 Nurse, Debbie undertook a Graduate Certificate in Gerontology. Debbie has a strong passion for Aged Care. She became the Residential Aged Care Manager for both Nursing Home and Hostel in 2008 and is responsible for overseeing 42 staff and 41 permanent High and Low care residents. Since undertaking this role Debbie has also gained an Advanced Diploma of Management. The Aged Care Department at Heathcote Health prides itself on resident focused care and keeping local residents in their local community close to family and friends where possible. Gayle commenced at Heathcote Health in May 2012. She is a Registered Nurse, with a diploma in Management and holds a Sterilisation and Infection Control Certificate. Implementation of the Quality Plan. Development of a systems approach in clinical care. Education and support staff in quality matters. Support managers and staff with accreditation processes. Development and implementation of the Infection Control Plan. Education of staff on infection control matters. Ensuring compliance with infection control standards and hand hygiene practice. Surveillance of infection and antimicrobial use. Management of occupational exposures and of staff vaccination program. 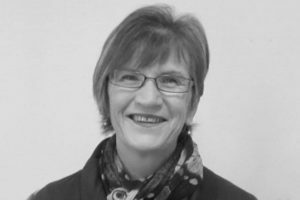 Gayle is currently a member of the Loddon Mallee Region Infection Control Consultative Committee.